Q – Can trimming and details be added to Anchor’s coats? 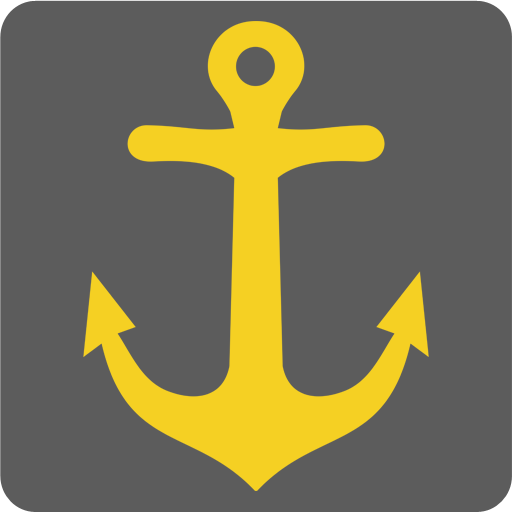 Q – What button options does Anchor have available? A – All of our Class A’s are stocked without buttons. However, we maintain stock for various departments in both SILVER and GOLD. All other buttons must be supplied by the customer. Q – How do I measure for sizing? A – The basic measurements are very simple, as CHEST size and SLEEVE size measurements. However, because every individual is unique, you may require additional help with the sizing. If you do need assistance, contact our office in Massachusetts by calling 1-800-225-8554 and we will be glad to help. Q – Should I order a “size up” for Dress Rainwear? A – No. Whatever your true size is will be your size for Dress Rainwear. Consideration is taken in for overcoats, leaving our customers with less guesswork for a quality fit. Q – What is the difference between a Regular and a Long? A – One inch (1″) on the SLEEVE and one inch (1″) on the BODY. Q – What is the difference between a Short and a Regular? Q – What if I need a size that is not offered on your website – or if I need an accommodation to a regular size? A – Anchor Uniform offers a unique Made to Measure option that allows us to fit anyone, any size. Q – What if an item is not in stock? A – Our lead time is typically 8-10 weeks. Anchor Uniform is proud to carry more styles and higher quantities in stock than ever before. However, there may come a time when we do run out. We will do all that we can to accommodate our customers’ needs. A – Please call 1-800-225-8554 for a Return Authorization within ten (10) days of receiving your order. Any unauthorized merchandise will be refused at your expense and a $50 handling charge will be assessed to your account. Any non-defective merchandise that is returned will be subject to a 15 percent re-stocking fee.